Whether you have enjoyed tea for years, or have only recently been acquainted with all tea has to offer, you may have wondered: What is the Best Technique for steeping tea? 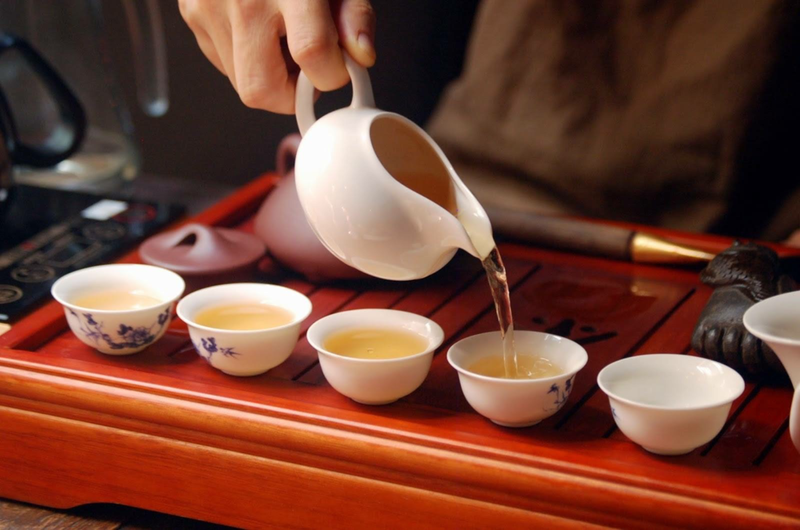 There are many approaches; it all depends on the type of the tea you will be preparing. Place 1 tea bag in a cup. Pour the boiling water in the cup over the tea bag. Cover the cup and infuse to taste for 3- 5 minutes. Don’t sqeeze the bag. Steep the tea and remove the tea bag. This will maintain the best tasting tea. For full flavor Enjoy as it is. (Optional you can add 1tsp cream and sweetener). *Tip: To make a strong tea, use additional tea bag rather than more time, which will make the tea bitter.